Change the DNS Server: In this post, we have discussed many things in changing your iPhone. Here we will tell you how to change the DNS Server on your iPhone or iPad. First let’s talk about what is DNS, or Domain Name System? It is a server which changes the domain names like apple.com to IP addresses, a numerical series of numbers establishes server on the internet. 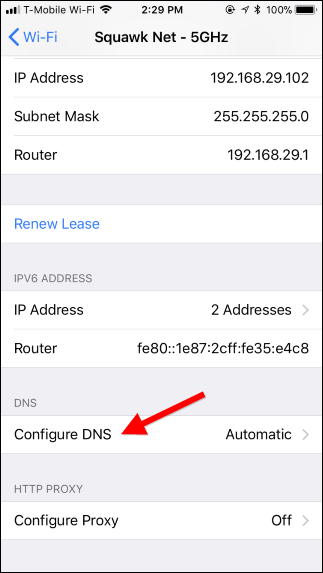 Remember that your ISP has its own DNS server which is used in all iOS devices by default. You can use the iOS devices, with different DNS server. 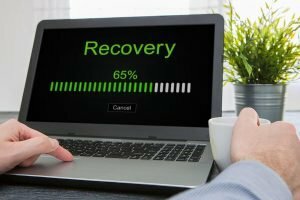 Now, why should you change the default DNS server? It is because many ISPs’ DNS servers are not fast completely. So the DNS lookups are executed regularly which hugely affect your browsing experience. 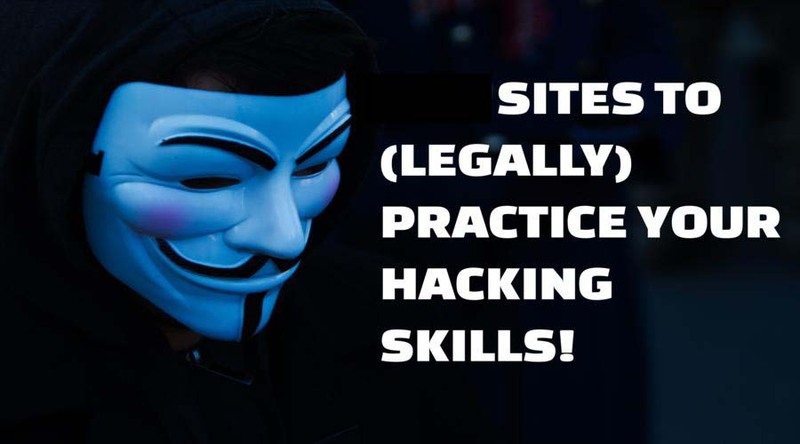 Suppose in case happens that you are opening a site and it opens in other connections and not in yours then after changing the DNS you can fix these types of issues. You can easily set a system DNS server and apply Google Public DNS, OpenDNS, or any other DNS server you prefer. If you need to apply your custom DNS server on another Wi-Fi networks. 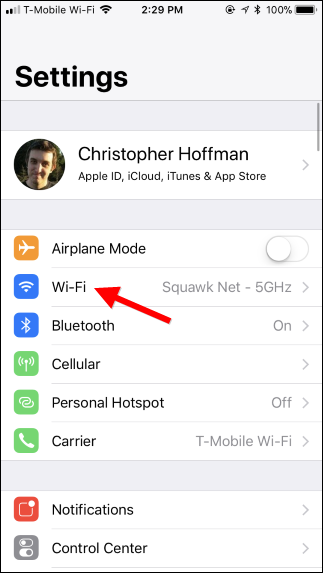 For each Wi-Fi network, you have to change this setting follow the steps to change the DNS Server on iPhone or iPad. 1) You have to open the Settings app and click on “Wi-Fi” to start the operation. 2) In the Wi-Fi guard, you have to click the information button (that’s the “i” in a circle) present in the right of the network. Now to change the Wi-Fi network’s settings, click the “i” button close to the Wi-Fi network you will find yourself connected. 3) Then move down on the information screen and click on the “Configure DNS” option in the “DNS” section. 4) After that click on the “Manual” option. Press the red minus sign icons on the left of the configured DNS servers page to separate from the list. 5) Now you have to click on the “Add Server” button. Then write the IP address of each DNS server. Follow the example, you have to add the initial DNS server on the first line and the subsequent DNS on the second line. 6) After that, just click the “Save” button and the process is completed. 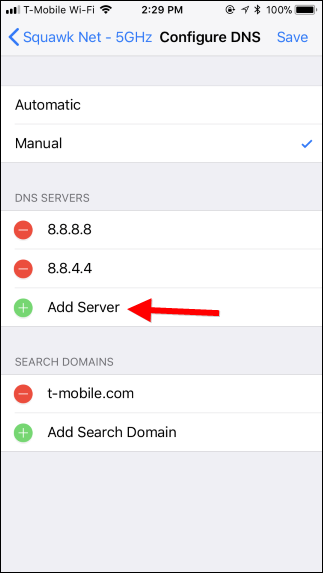 So these are the steps to Change the DNS Server on Your iPhone or iPad. Always remember that you have to repeat the same process for every Wi-Fi network where you require to use a custom DNS server. 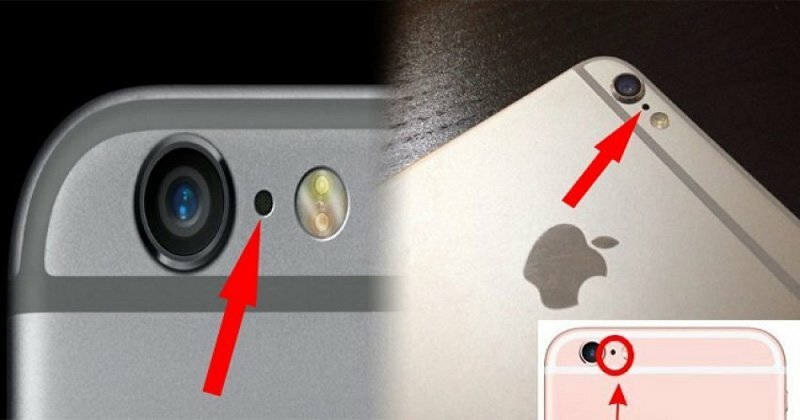 If you have iOS forget the network, again you have to set it up where you have started. 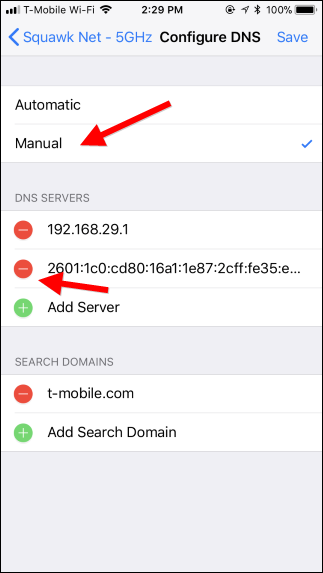 Go to the above screen, tap the “Automatic” option, and click on “Save” you will get the default DNS settings on the iPhone or iPad. You can also try the above linked DNS servers like Google Public DNS (IP addresses 8.8.8.8 and 8.8.4.4) and OpenDNS (IP addresses 208.67.222.222 and 208.67.220.220) which are commonly preferred. If you have any problem make yourself free to ask questions in the comment box.